All new tracks featuring one of the most distinctive voices in modern R&B music along with special guests Teddy Riley (of Blackstreet) and Tank! SKU: CLO0979CD. Categories: Audio CD, Cleopatra, R&B, Soul. 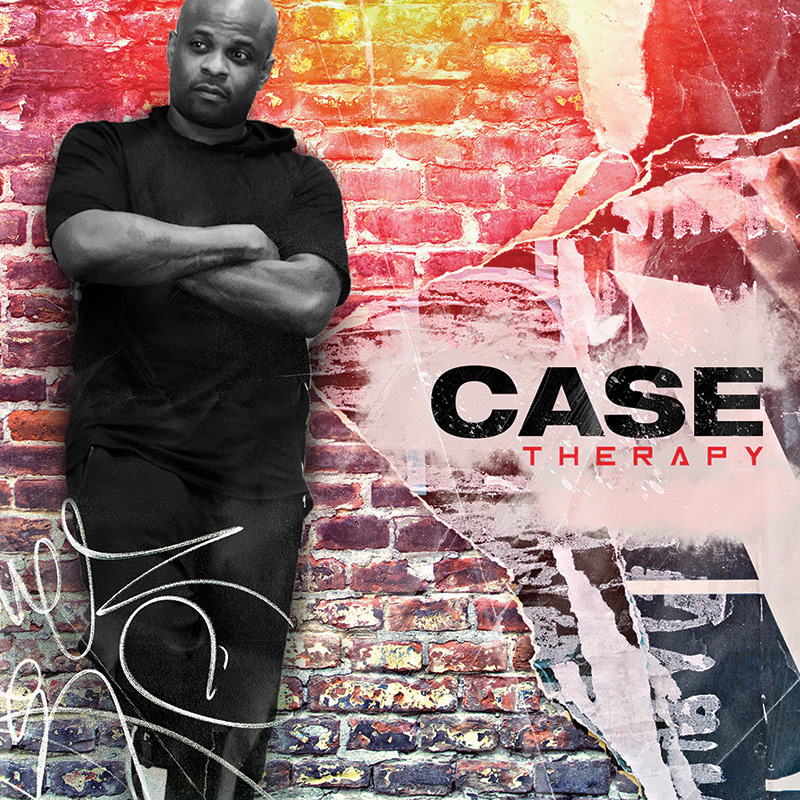 The brand new album from R&B superstar Case! Case’s classic song “Touch Me Tease Me” was recently sampled by King Combs on his track (featuring Chris Brown) “Love You Better,” which he performed at this year’s BET awards and included an appearance by Case!